For over 40% of us, sleep doesn’t come easy. But a persistent lack of sleep has been linked to an increased risk of numerous medical conditions including diabetes, heart attacks, high blood pressure, stroke, and obesity. It can worsen ADHD, depress our mood, and weaken our immune system. Along with nutrition, water, and exercise, sleep is essential for us to live a long, healthy, and happy life. But how can we improve our sleep? Sleeping pills aren’t the only — or the best — answer. Most are addictive and don’t address the underlying reason behind why you can’t sleep. To sleep well at night, you need to look at what you do during the day. Every day you should exercise; limit your intake of alcohol, caffeine or nicotine; eat a diet that contains plenty of fruit and vegetables and avoid heavy meals past 7 pm at night. 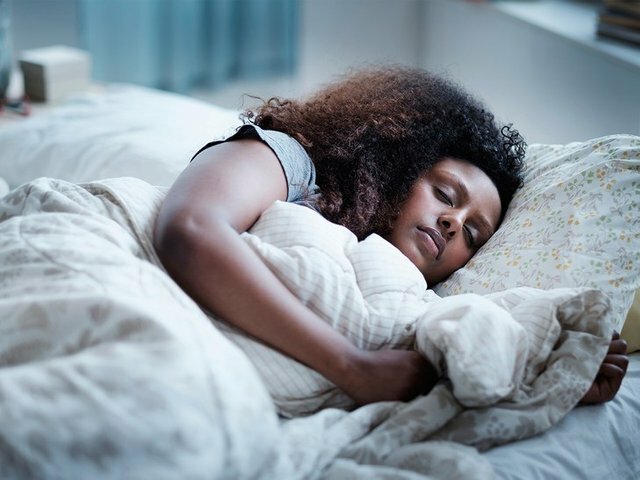 Treat any underlying conditions such as sleep apnea, depression, anxiety, or pain that may be contributing to sleep problems and talk to your doctor about switching any potentially stimulating medicines from evening to early morning. Avoid the use of electronic devices for 60 minutes before going to bed and establish a bedtime routine that allows you to wind down at the same time every night. Download a sleep-specific guided meditation podcast to fall asleep to. Your long-term health depends on a good night’s sleep. Sleep tight.